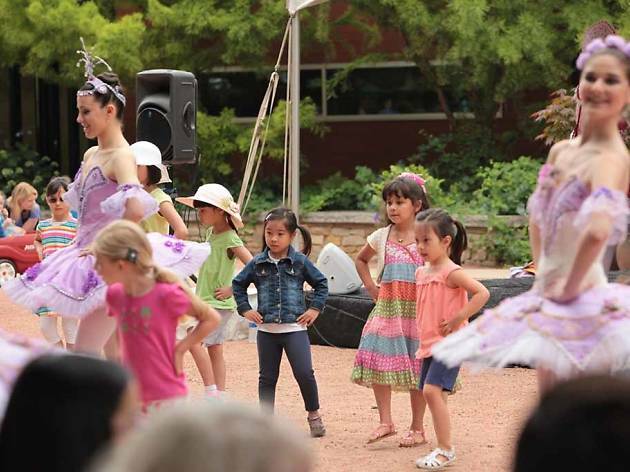 Travel to Europe without leaving Illinois at this festival, complete with storytelling, dancing and authentic cuisine inspired by European countries. 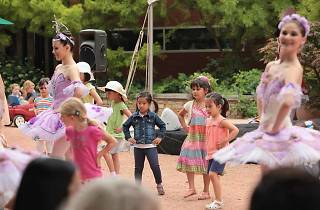 Each day, three performance areas will feature live entertainment, from an oompah band to a flamenco-style ensemble, or you can take in German fairy tales and songs. Visitors are also invited to explore the Arboretum’s many hiking trails to learn more about European trees.